Successful companies unite their diverse cultures around a shared “purpose” that builds value and differentiation over time. They know what they want to be know for, and are committed to owning that position. 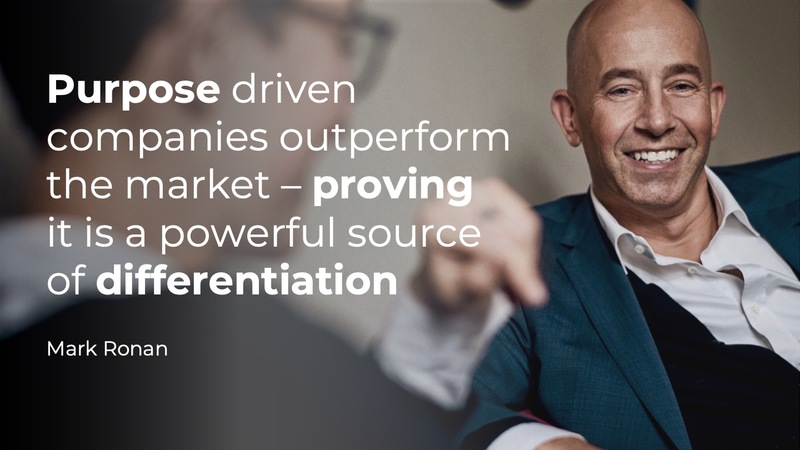 We have extensive experience assessing cultural traits and focusing companies on those that build long-term strategic differentiation, bringing their long-term value creation focus to life. If you are interested in finding out more, then please explore our site for inspiration or get in touch.